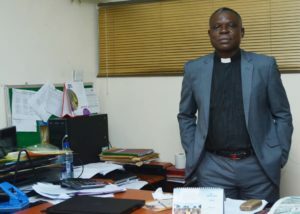 Venerable Kayode Oredugba’s sojourn in the Church of Nigeria Anglican Communion has a streak of the divine. Though an Anglican by birth he never wanted to be part of the church’s workforce. 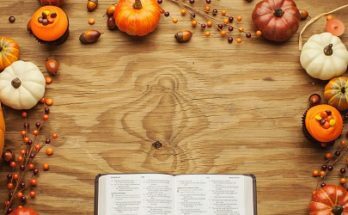 He had traversed other denominations serving God with the whole of his heart while ignoring the Lord’s quiet nudging to go back to the Anglican Church. His father, who was a priest in the Church had quietly prayed that God would lead him back to the Anglican Church. His wife at some point had also relayed God’s message on the need for them to go back to the Anglican Church. The Lord had spoken to him too. But it took him some 16 years to say yes to the Lord. 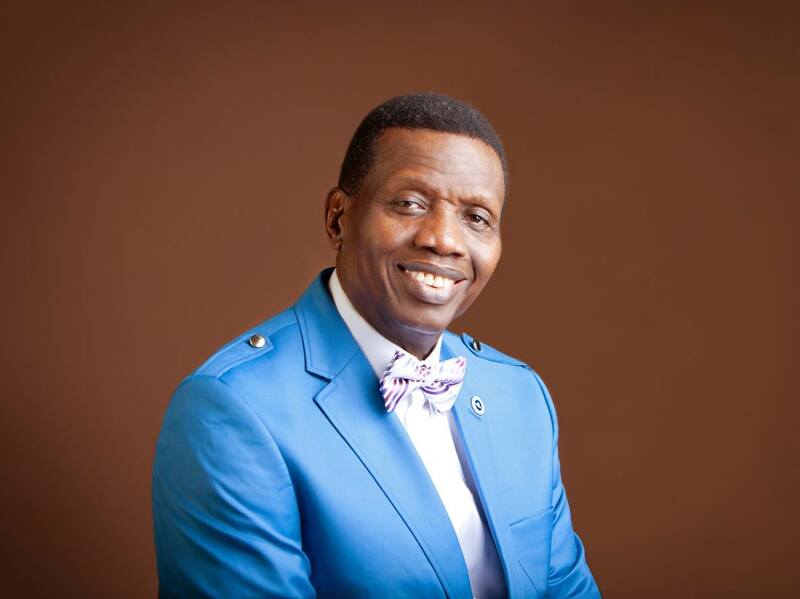 He had pastored in Foursquare Gospel Church and nurtured a branch of the church which later became an area headquarters. But by the time the Lord’s nudging came ceaselessly he had to give in and enrolled in an Anglican Seminary and thus began a journey to priesthood in the Anglican Communion. But his years of service in the vineyard of God dates back to his days as an undergraduate at the University of Ife, now Obafemi Awolowo University. Shortly after his conversion in 1978 he became zealous for the things of God. 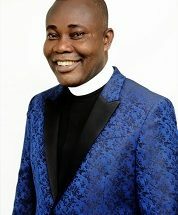 He joined the Students Christian Movement on campus and served as the travelling Secretary of the body during the compulsory National Youth Service. He was saddled with the responsibility of establishing SCM units on campuses. These qualifications notwithstanding, Oredugba had to resign his appointment with the Ogun State Government. He left the service as Assistant Chief Accountant. The option of a part time priest was not for him. He had to come in fully after his theological trainings. 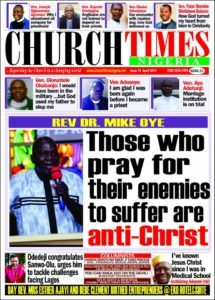 In the Anglican Communion he had served in a number of churches including Church of Pentecost, Festac, Emmanuel Anglican Church, Ota, St. Stephen’s Church Ijegun, St. Paul’s Church Isolo, and Anglican Church of Ascension Isheri North. 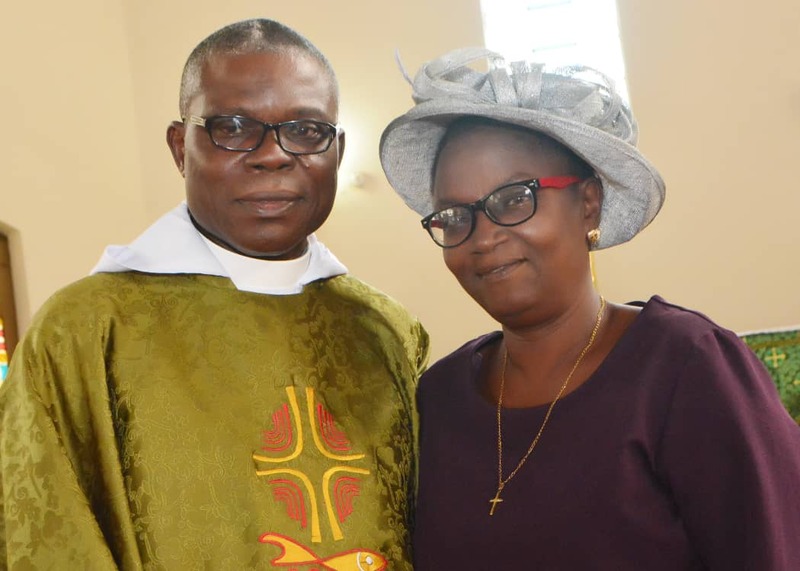 He had also served at the Archbishop Vining Memorial Cathedral, Emmanuel Anglican Chapel, Ketu from there he was moved to serve as the vicar of Archdeacon Ogunbiyi Anglican Church. Beyond the work of a priest. Oredugba who hails from Ijebu-Ilese, Ogun State is the Chapter Clerk of the cathedral and clerical Synod Sec of the Diocese of Lagos West of the Anglican Communion. He became a canon in January 2018. Now a Venerable in February 2019. 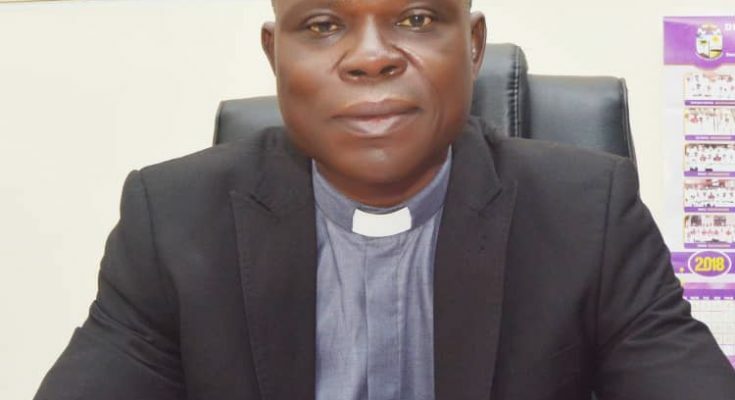 A grandfather, Oredugba who had served in the Gospel Faith Mission, Assemblies of God Church and Foursquare Gospel Church before joining the Anglican Church noted that the Anglican Church has an excellent theology. He looked back to this students days in the 70s noting that the foundation of his faith at the university has really helped him to stabilise as a priest. “Sometimes it is hard to compare what we have now with what we had then on campuses. In those days the believers were distinct because of the spirit of excellence in them. The lecturers knew us and we knew ourselves. Life of righteousness, holiness and academic excellence were the hallmark of the believer.” He said. The Archdeacon Ogunbiyi Memorial Anglican Church, his present place of assignment is a sight to behold. As you drive from the Oshodi end of Lagos on the express road to Ikeja, the beautiful structure stares at you on your right close to the newly constructed pedestrian bridge by Airport Bus stop. It is located just a few metres away from the rail line. But you can’t drive into the church from the express road. You have to find your way through the Government Reserved Area and meander through the compound of the headquarters of Reformed Ogboni Fraternity to get to the church. Though a thick fence separates the fraternity from the church the duo are two close for comfort. Venerable Oredugba, however has gotten used to the sight of the Ogboni adherents. His bedroom overlooks their building yet he maintains an indescribable peace and goes about his pastoring not minding their activities. “I’m used to seeing members of the Reformed Ogboni Fraternity. But the good thing is that their activities have not stopped the work of God in my care.” He said. He said, “The person that started the reformed Ogboni was an Anglican priest. But that issue has long been dealt with in the Anglican Church. You can’t find any professing Anglican being part of the fraternity again at least none that can boldly come out to identify with them again and still hold strategic position in the church. That has long been settled in the Church. “Though they are close to the church we can’t close down the church because of them. I see them hold programe almost every day. The fact that one has to go through the compound to access the church scares people. Many of our members come from long distances across Lagos.” He said.